Develop your performance skills, improve your dance ability and learn to work creatively. The programme will conclude with a performance examination. Pick up crucial performance technique and experience. 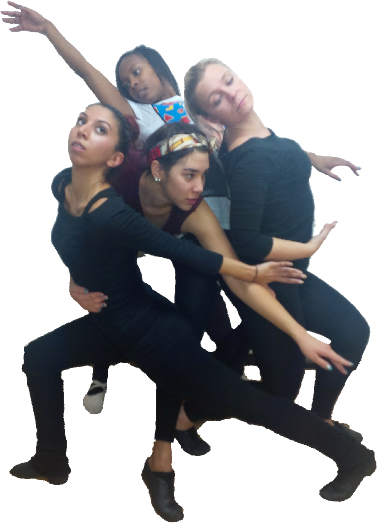 You will be working with a fusion of jazz and contemporary dance.